“You’ve got to face the fact there may now be a meltdown. OK? I don’t want anybody to panic during the meltdown," he said. "It’s going to be all right in the end." 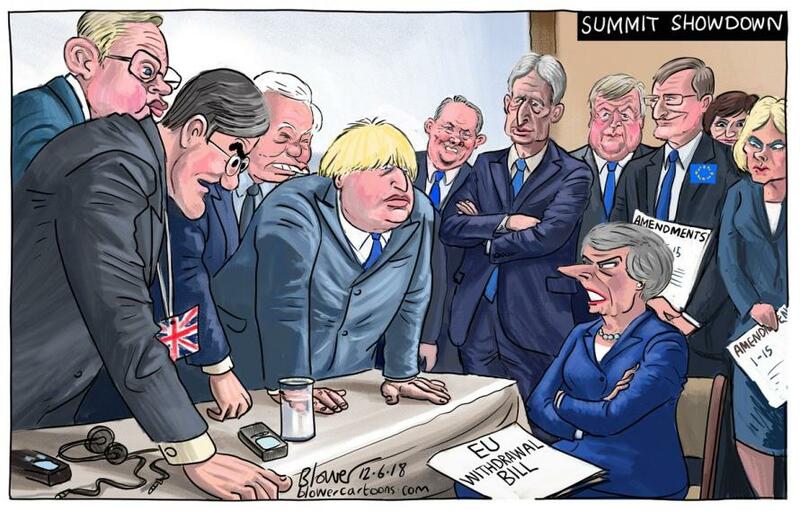 Johnson also told the group that there's a high probability of Britain ending up with an agreement which stands in violation of the Brexiteers' "red lines," which would keep it "locked in orbit around the EU, in the customs union, and to a large extent still in the single market." "So not really having full freedom on our trade policy, our tariff schedules, and not having freedom with our regulatory framework either." That outcome was being pushed particularly by the Treasury, which Johnson said was “basically the heart of Remain”. It would mean the UK had left the EU without taking back control over its own affairs. 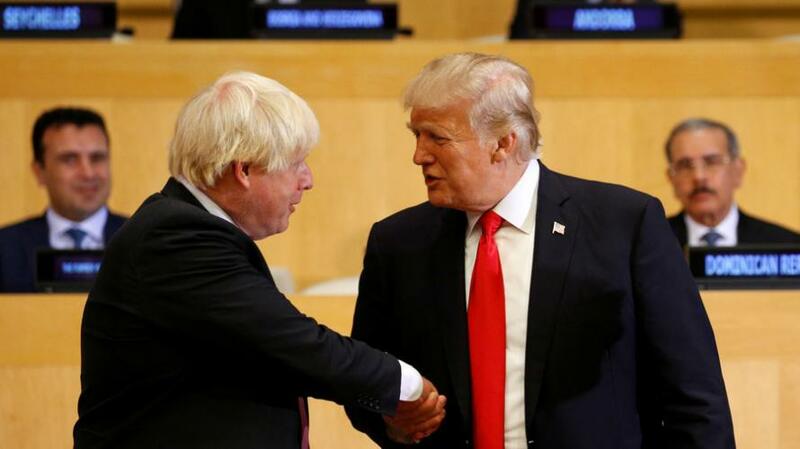 Clarifying his own red lines, Johnson said he would be willing to accept staying close to the EU beyond March 2019, when the UK formally leaves the EU, but will not budge when it comes to the final terms of the future relationship. “I will be prepared to compromise over time, but I will not compromise over the destination,” the foreign secretary told the activists. The Remainers in government are so worried about the potential for short-term disruption after Brexit that they’re blind to the long-term benefits, Johnson said.